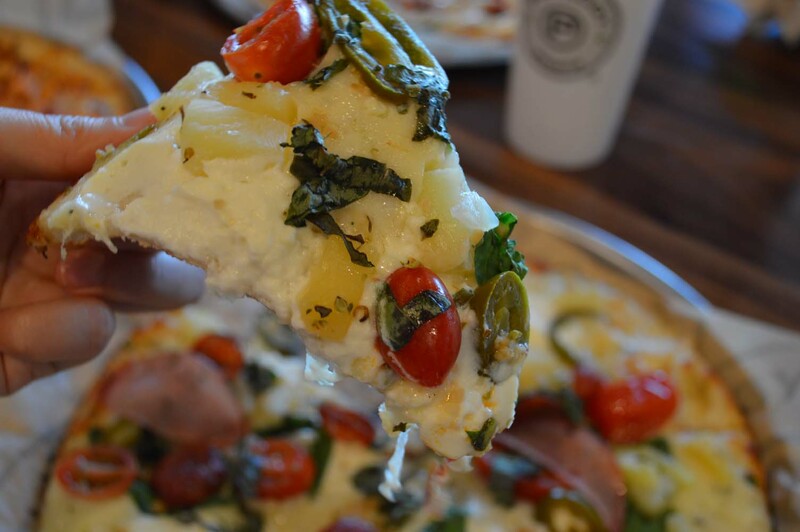 Giveaway | One Thing For Sure About Final Exams Is You'll Ace That Pieology Course ! - EAT WITH HOP! Home / CA / GIVEAWAY / ORANGE COUNTY / PIZZA / Giveaway | One Thing For Sure About Final Exams Is You'll Ace That Pieology Course ! 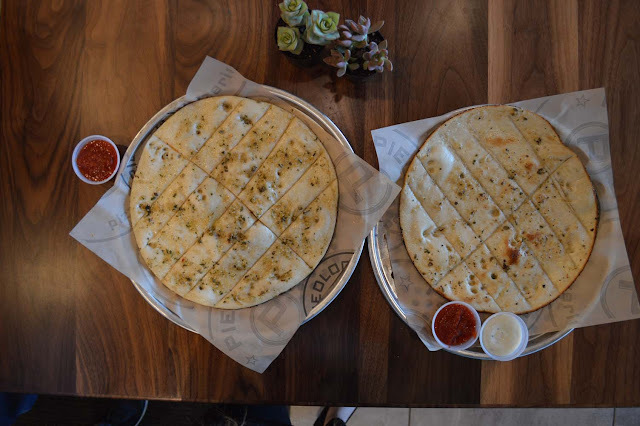 Ask for that pesto sauce on the side to go with these! Dessert pizza! Chocolate Chip Cinnamon Pizza with Condensed milk... drizzle! FUN FACT: THE FIRST PIEOLOGY EVER WAS RIGHT HERE IN SOCAL - FULLERTON! Pieology is definitely one of my top faves for assembly line pizzas. I remember it was also one of the first to open any type of “Subway/Chipotle” style pizzeria too! So I always compare other pizza places like Blaze and Pizza Rev to Pieology! 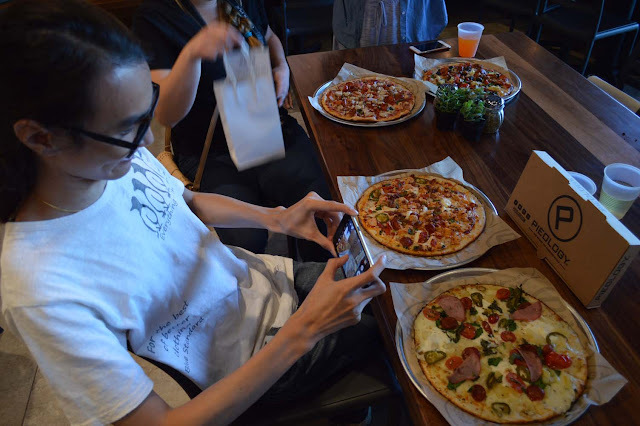 I remember my first time ever visiting Pieology at the Irvine Spectrum location, I was quite amazed. Any topping? Unlimited? As much as I want? Why not just put everything then! But then I realized that that type of greediness only leads to soggy pizzas with really mixed and sometimes weird flavors. So if you decide to do this, consider requesting the Pieologist to do it in halves! 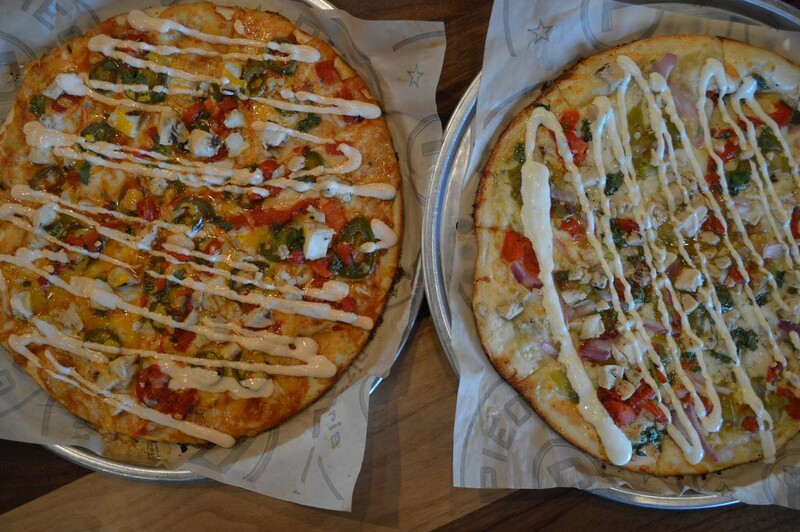 Last summer I actually tried so many pizza places like these. So…let’s rank them! 1. 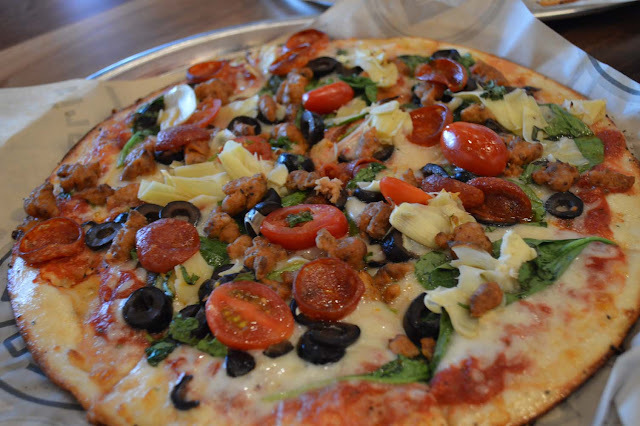 Pizza 90: This is my top choice for the quality! 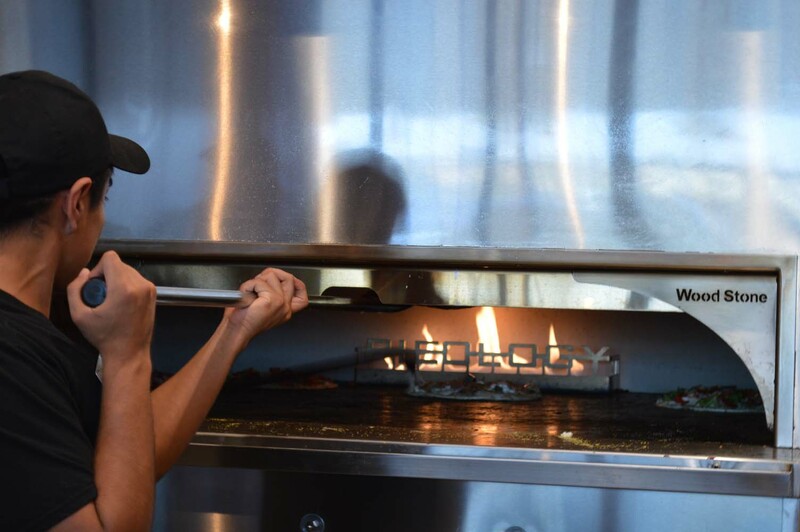 They use actual wood fire to cook their pizzas. 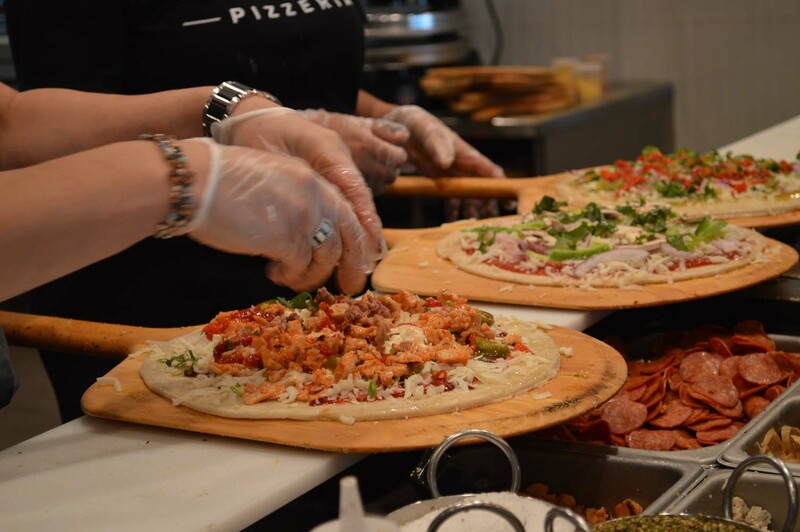 Dough is all hand tossed too by the way. They have so many unique options that everyone should at least visit this place once to form their opinion. The service is incredible. Everyone is awesome and friendly. This plae is great if u dont mind a softer ... pizza. It's not the crispy kind and authentic from Italy! The Naples way! Like meant to be eaten with a knife and fork way! Check out my full review here. 2. 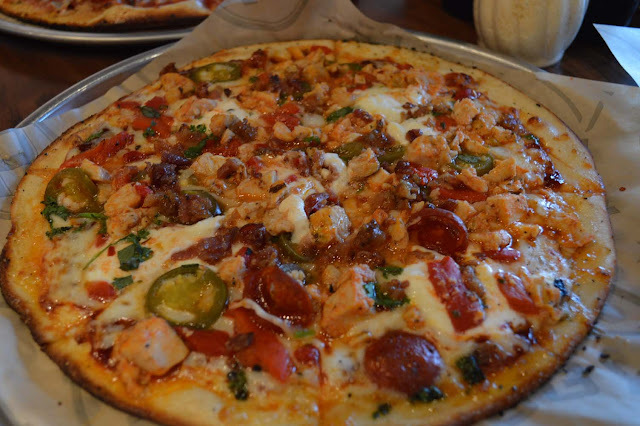 Pieology: Honestly, Pieology is pretty up there against Pizza 90 so it was a close tie. I really like how Pieology has SO MANY OPTIONS! 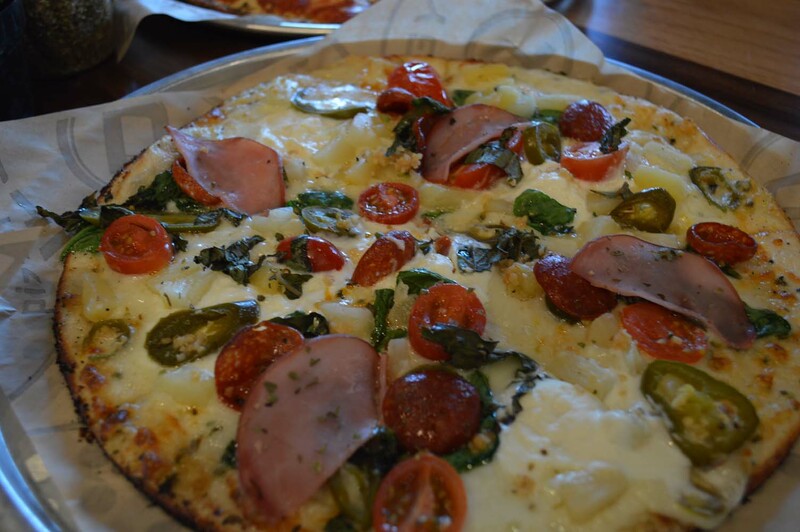 You can get a “pasta” tasting pizza with alfredo sauce of herb butter. 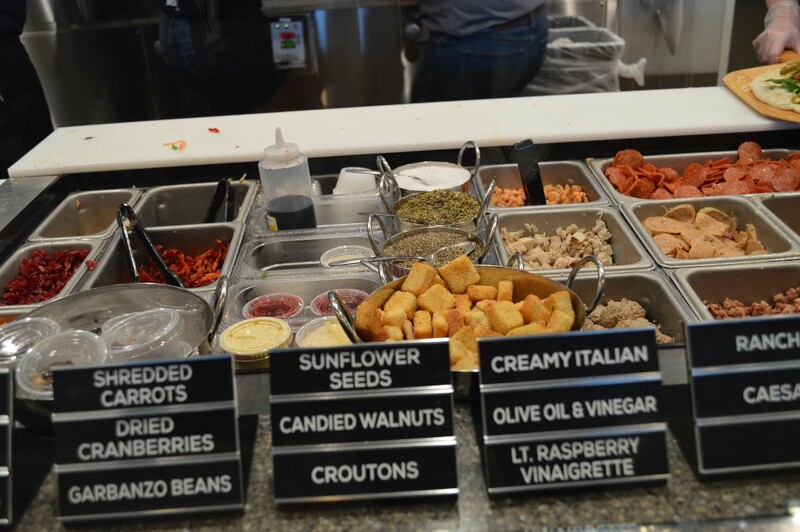 You can choose from so many types of cheeses and meats and they are all prepared fresh. BEST OF ALL I LIKE THE SAUCES THEY HAVE! I GOTTA GET THAT PESTO SAUCE BEFORE AND AFTER BECAUSE I LOVE PESTO EVERYTHAAANG. 3. 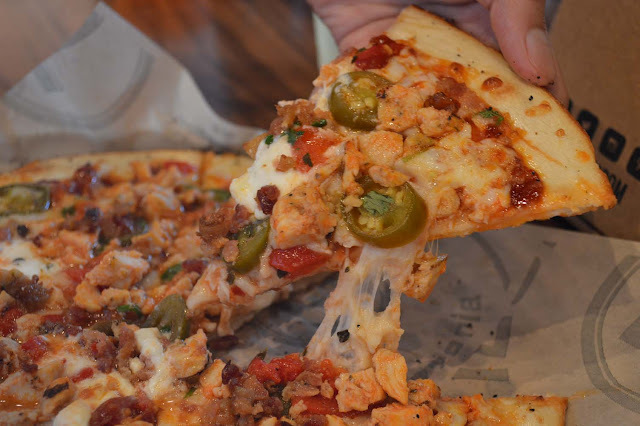 Pizza Rev: So it's so so hard but Pizza Rev is my top 3. I love how they have a variety of gluten free, organic, non-gmo and all that good stuff. 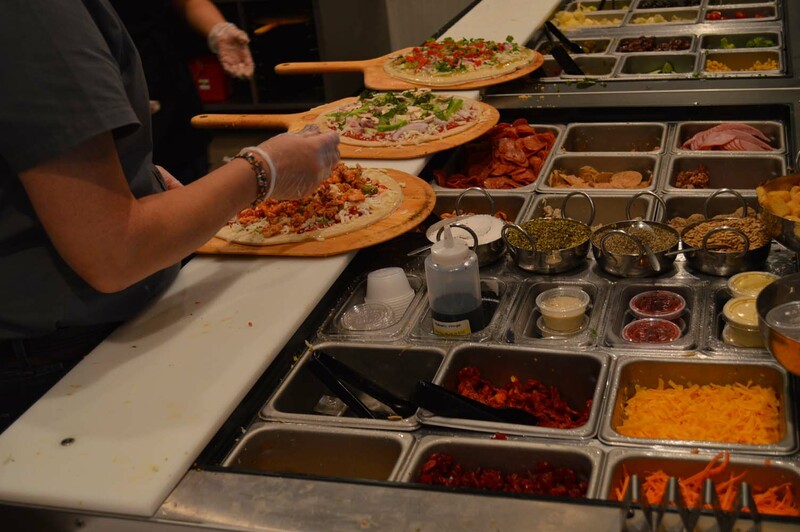 And yes, it's also unlimited and they don't skimp out on the toppings! They have good deals here at certain times of the day where u can get alcohol and pizza for like $7. Now that's a freakin good deal! 4. Blaze: Out of all these places, I go to Blaze the most often. 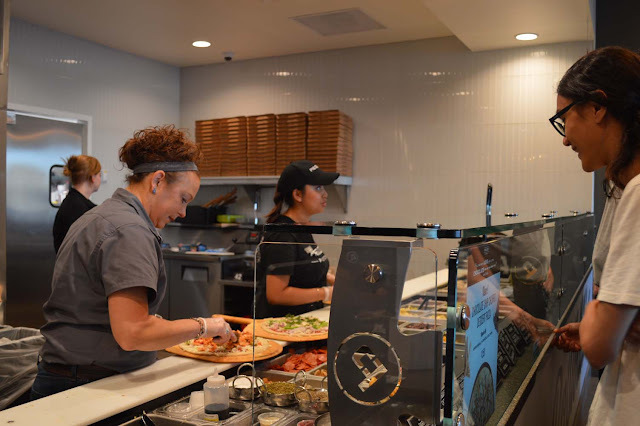 To me, from what I know, they were like the 2nd company to open a "Chipotle-style" pizza shop after Pieology but the difference is they expanded super fast and opened so many stores in my area. For this reason, I go to Blaze more often out of convenience. And also, it's cheap and great service too. 5. 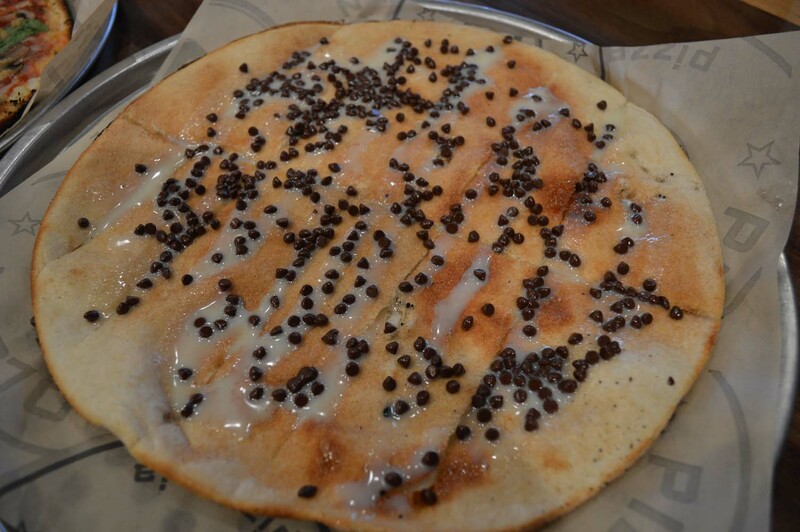 Pizza Press: I find it weird that they literally "stamp" their pizza dough flat with this metal thing that creates dots all over the pizza. Okay I'm really sleepy and can't think of the correct description....but basically when you kneel on carpet for too long and have a carpet stamp on your skin. LOL Anyway, Pizza Press is good too but seems to be on the more expensive side like a dollar!?! 6. Pizza Theory: This is cheap. Like only $7 cheap for unlimited toppings but trust me. You can taste the cheapness. Pizza itself is super thin so it would get super soggy if you load it up with too many toppings. I also haven’t been here since the first time because they had no clear menu or direction so I was confused. Hopefully they fixed that. Okay actually this pizza is pretty damn good for the price and they have a deal/stamp card that if u buy 6 pizzas you get the 7th one free! They don’t have that many options though compared to the others. Fiery Buffalo* - love the spice!! Pesto* I love anything pesto! Mushrooms* - I loooove mushrooms but too bad Kevin doesn't. 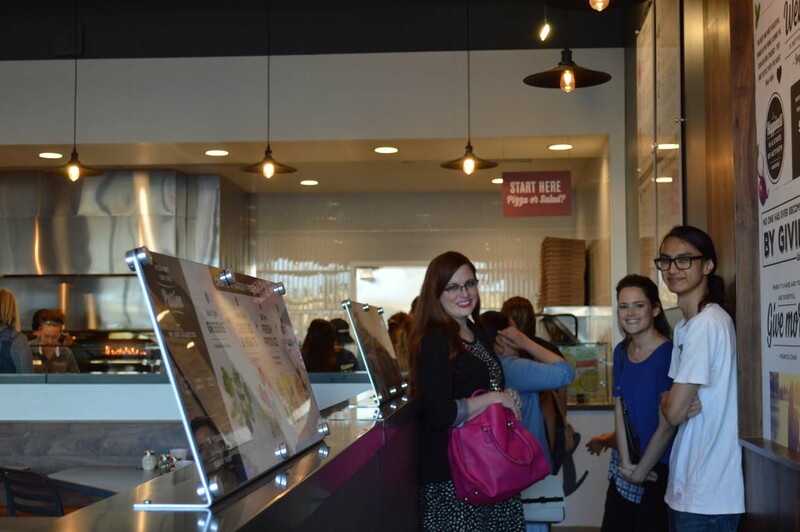 So luckily Pieology is flexible and I just put mushrooms on my half! 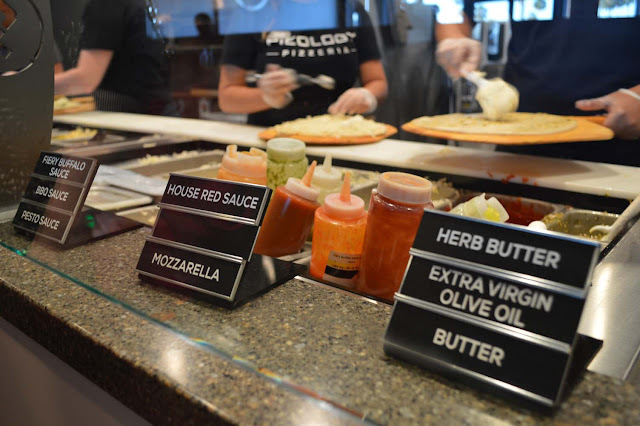 SO WHAT WOULD YOU GET ON YOUR PIZZA?! For more locations, visit their official website. IT'S THAT TIME OF THE MONTH.... GIVEAWAY TIME! 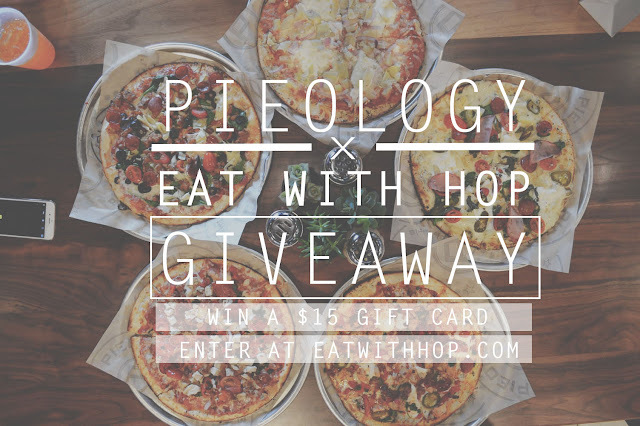 I am so excited to be giving away one $15 Gift Card to Pieology to one lucky Taste Bud! 1. 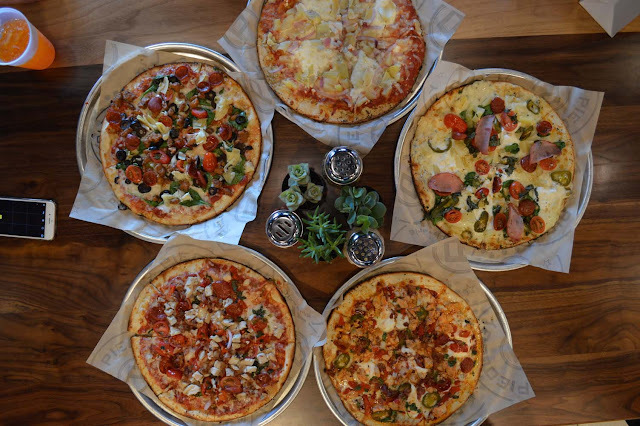 Comment below ↓↓ this post your (1) favorite pizza toppings and (2) tell me whether or not you've been to Pieology yet! 3. 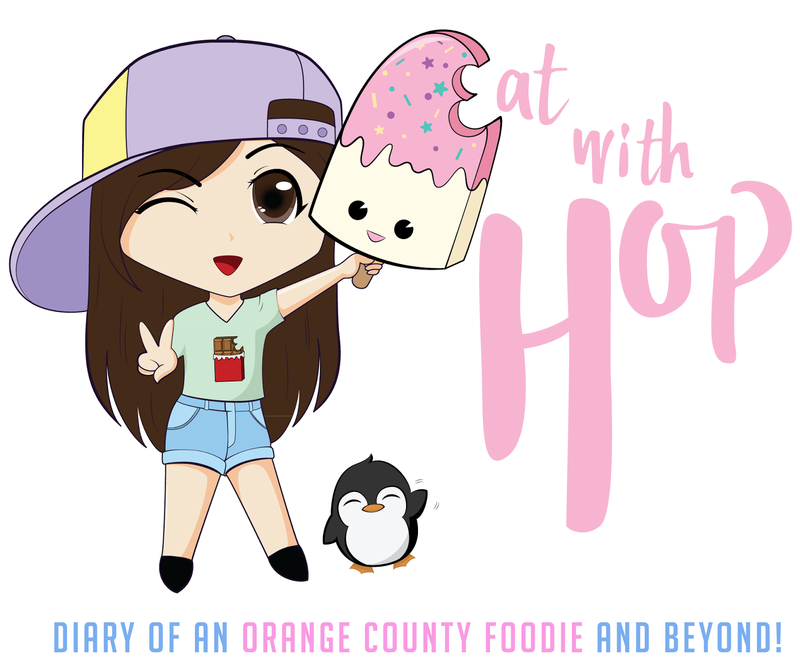 (Optional) Tell your Taste Buds about this giveaway and tell them to enter! If they win, you win! Assuming they will share the winnings of course.... ! Participants must be able to provide a valid mailing address. Entries that do not meet the requirements will be disqualified. Giveaway will end Saturday, Dec. 17! One (1) winner will be emailed on Dec. 18 (check your spam!). *Giveaway is now CLOSED. Thanks for entering!